New Mexico Title Loans: 14+ Locations to Get a Title Loan in NM! TitleMax is ready to get you the cash you deserve with a New Mexico title loan in about 30 minutes! 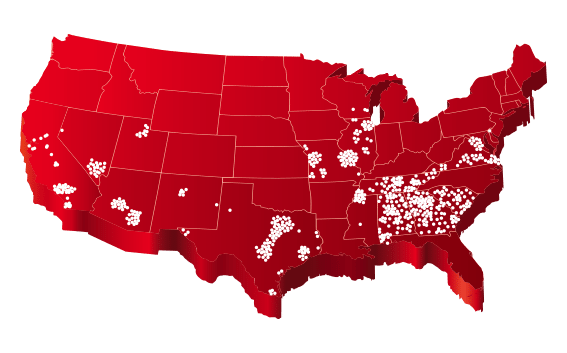 Find your neighborhood New Mexico TitleMax location online with the chart below. Roswell NM 1 - S Main St.
New Mexicans are also known to use their beautiful land for all of its resources. In addition to being a magical sight, the roots of the yucca glauca plant were found to be a good soap substitute, as was yucca elata. The leaves of the yucca can be used to make rope, baskets, and sandals. Many yucca plants have edible parts, including fruits, flowers, stems, seeds, and sometimes roots. Dried yucca wood is great for starting fires, as it has the lowest ignition temperature of any wood. Just as the New Mexican pioneers were faced with obstacles that caused them to find creative alternatives and solutions to their problems back then, today’s New Mexicans are similarly challenged to work with what they have to achieve the type of lifestyle they desire. One problem facing most Americans these days, New Mexicans being no exception, is keeping up with mounting unexpected bills and unanticipated expenses. That is where NM title loans from TitleMax can come in handy. A car title loan or motorcycle title loan with TitleMax is a great option when you need cash quickly. We offer NM title loans at competitive rates and we accept all credit so you can be approved the same day you need cash. And you get to keep driving your vehicle and pay back the auto title loan over time with monthly payments. All you need to be approved for a New Mexico car title loan or motorcycle title loan is your vehicle, with a clear title, and a valid government-issued ID. Come visit your neighborhood New Mexico TitleMax today and have cash in your hand in as little as 30 minutes. You’ll not only get the money you need, but you’ll also get it fast and with the peace of mind of knowing that you got your NM title loan at a competitive rate. Remember that we accept all credit, so we can help you no matter what your financial situation may be. Just bring the required items to one of our locations to get the process started. Whether you want to try one of the New Mexico car title loans everyone is talking about or you want to try a motorcycle title loan to see if that fits your needs, TitleMax can get you the cash you need with the program that fits your life. Don’t get a New Mexico title loan from a company that doesn’t have a strong reputation in your area. TitleMax has a reputation for offering the very best in NM title loan services. Contact one of our professional associates today, or come down to one of our locations and we can get the New Mexico title loan process started for you immediately! ATTN: COMPLIANCE DEPARTMENT, 15 BULL STREET SUITE 200, SAVANNAH, GA 31401, 912-525-2675, NMCOMPLAINTS@TITLEMAX.COM. 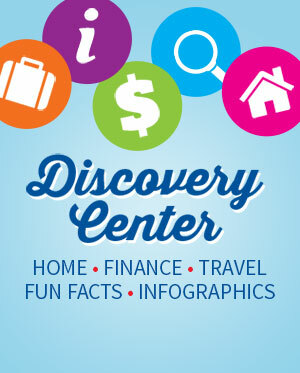 New Mexico customers can enjoy easy account access. Use our app in New Mexico to check payment due dates and previous payments. 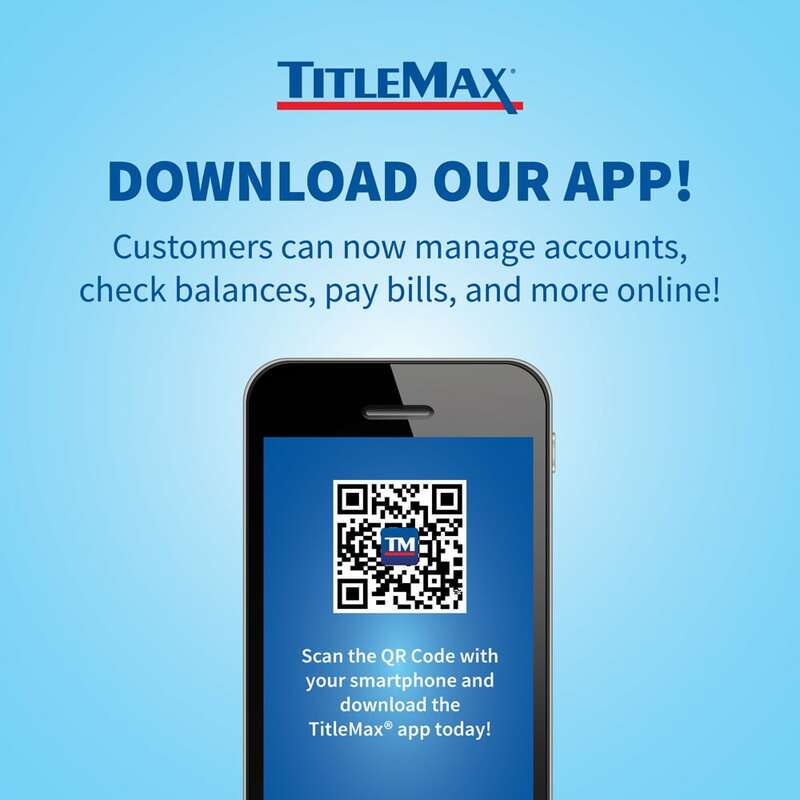 NM customers can also make payments via the TitleMax mobile app.